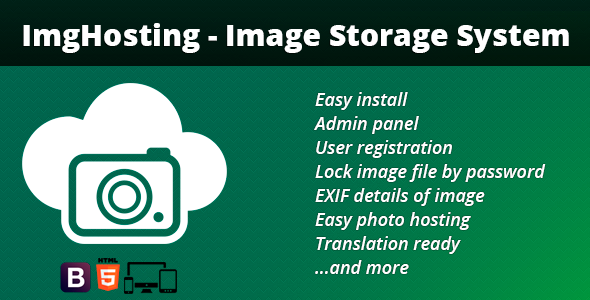 ImgHosting – Image Storage System quick and easy image hosting without registration. Service is ideal for fast and reliable placement of images for forums, blogs and websites. Simple design, comfortable customers, direct links to pictures. This hosting service that we do every day use. Like thousands of other people. We do service to the people.